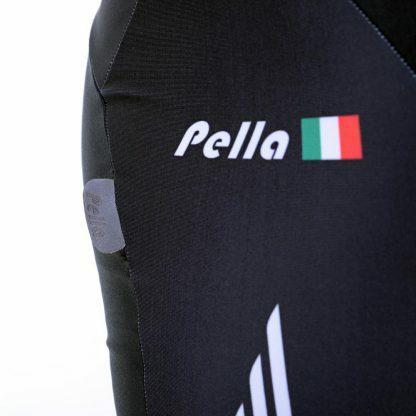 Our bib shorts made in collaboration with Pella are built with Lycra® Power® technology. Power® technology from Lycra® helps to delay muscle fatigue, improve blood flow to muscles and decrease the strain of repetitive movements. 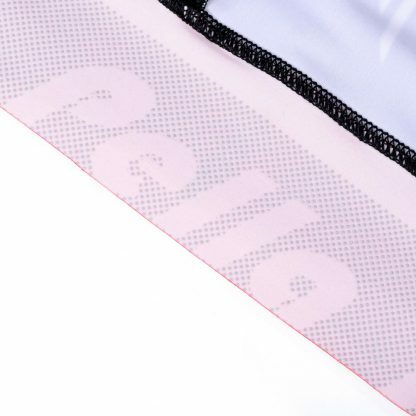 Featuring Meryl Lycra® mesh in the braces for better breathability, our bib shorts have an anatomic cut and a 6cm leg gripper for an extra comfortable fit. 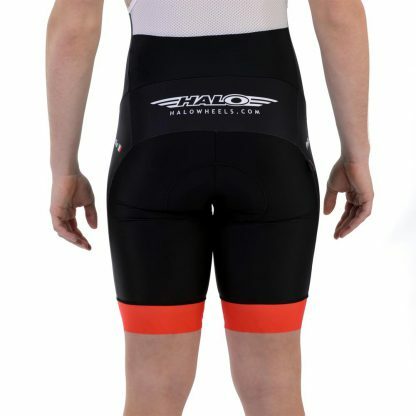 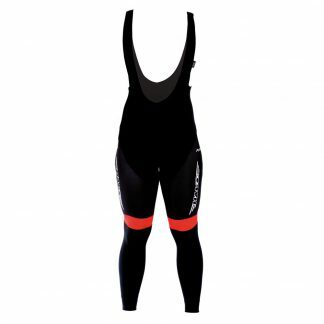 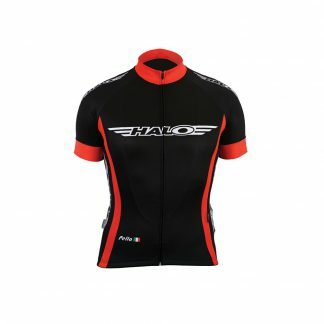 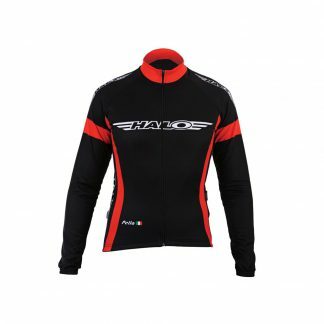 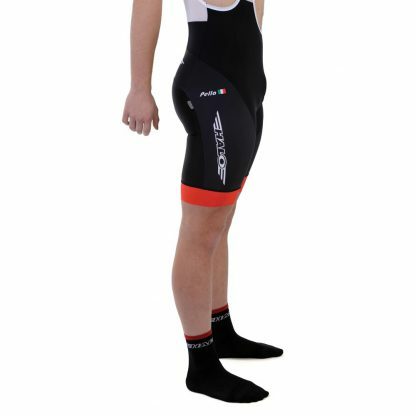 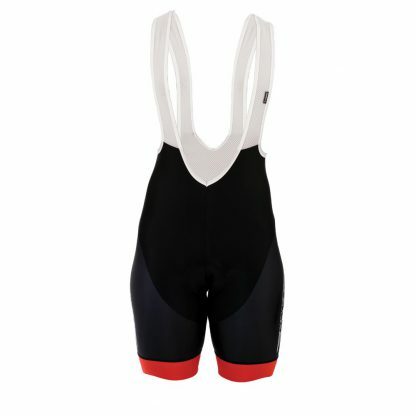 Our bib shorts also have a Carbon H pad, which consists of a single piece of lightweight, flexible polyester with multiple density levels that fit the contours of your body and allows for natural movement. 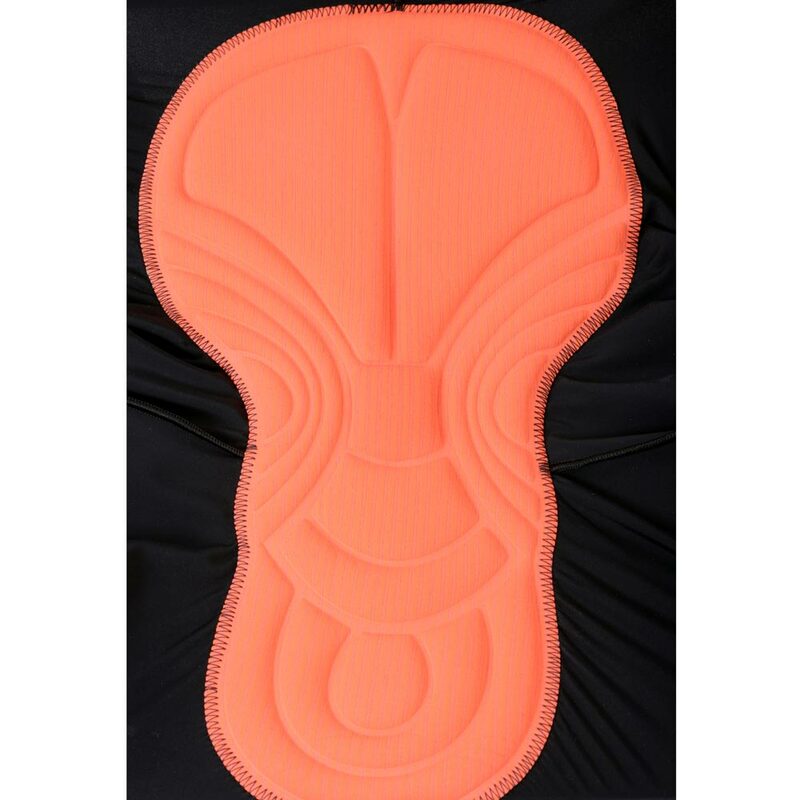 With antibacterial properties, the pad has different thicknesses to provide optimum protection where needed most.